BookPeople of Moscow has served Palouse area readers since opening 45 years ago. Carol Price purchased the store from Bob Green in November 2011 and has been operating as an IndieBound bookseller ever since. IndieBound is a collaboration between the independent bookstore members of the American Booksellers Association. It’s all about the power of shopping locally because locally owned independent businesses keep money in their communities in the form of taxes, wages, and purchases. 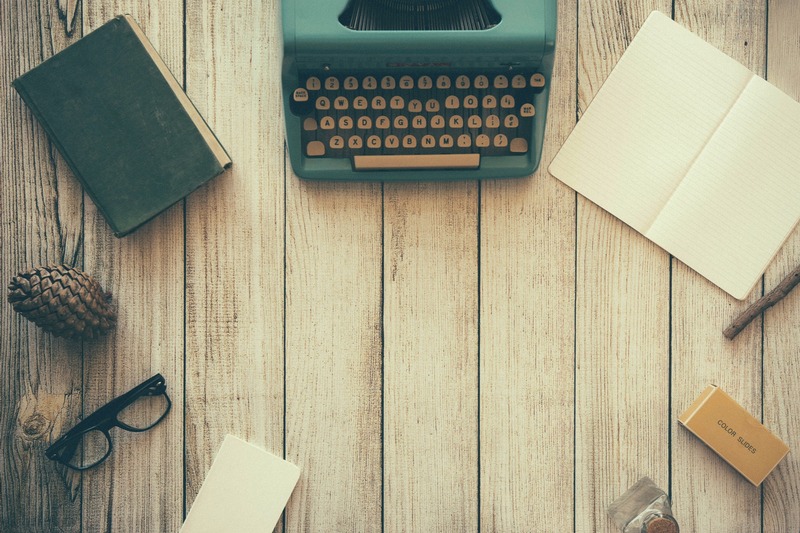 Connecting writers and readers is something independent bookstores do best. Indies First Day is a grassroots movement that asks authors to support independent booksellers by holding events on Small Business Saturday, which takes place the Saturday after Thanksgiving. The idea was conceived by Sherman Alexie in 2013, who encouraged fellow authors to work with local booksellers to make recommendations, autograph books, and urge readers to buy books by other local authors. This year BookPeople of Moscow teamed up with the Palouse Writers Guild to put together a line-up of local authors to celebrate Indies First Day. Eight authors will be on hand Saturday to meet with the public and sign books. The participating authors have written a combined total of 26 books and represent several genres, so there is a little something for everyone on your holiday shopping list. 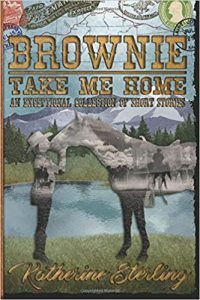 Moscow author Katherine Sterling will be signing her debut book, “Brownie Take Me Home: An Exceptional Collection of Short Stories.” Other Moscow authors include Mark Rounds, Nate Barham, and Priscilla Wegars. Rounds works for the University of Idaho and in his free time writes futuristic dystopian novels. His newest title, “Commonality Games,” features a race of aliens who have rebuilt the American economy and eradicated poverty. Nate Barham teaches English and drama at Genesee High School. 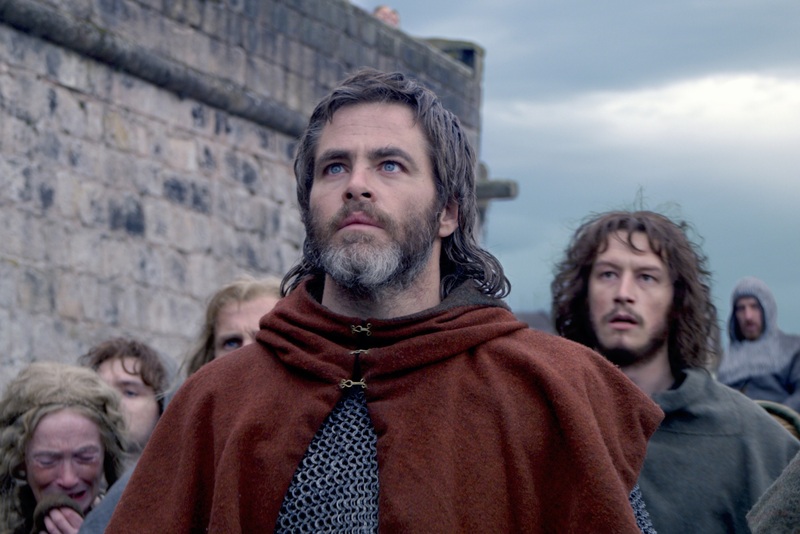 He writes traditional fantasy in a modern cinematic style. Readers of his “Alora’s Tear” series should expect swordplay, elves, magical artifacts, and a richly detailed world. Wegars is a historian and historical archaeologist. 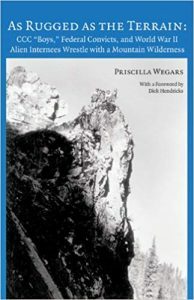 Her book, “As Rugged as the Terrain: CCC ‘Boys,’ Federal Convicts, and World War II Alien Internees Wrestle with a Mountain Wilderness,” was a co-winner for Idaho Book of the Year. All of her works focus on some aspect of Idaho history with an emphasis on early Asian-American settlers. Sales of Wegars books benefit the University of Idaho’s Asian American Comparative Collection. Pullmanites, Sanan Kolva and Guy Worthey, will join the slew of Idaho authors to sign copies of their books, too. Sanan is the author of “The Chosen of the Spears” series, an epic fantasy, and the “Silverline Chronicles,” a steampunk fantasy. Guy Worthey is an astrophysicist at Washington State University by day and writes young adult novels by night. 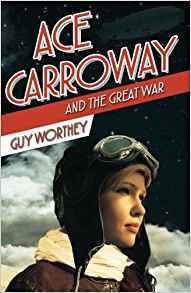 Guy’s series, “The Adventures of Ace Carroway,” is set during World War I. 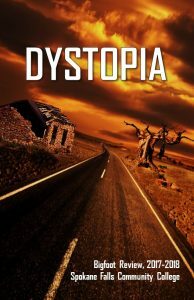 Students from the Pullman Campus of Spokane Fall Community College will sign copies of their anthology, “Dystopia.” Proceeds from the sale of their book goes to support the club, fund future anthology publications, enable club members to attend writing conferences, and support student writing endeavors. Khaliela Wright teaches at the Pullman Campus of Spokane Falls Community College where she serves as the Creative Writing Club adviser and oversees the publication of the school’s annual anthology. Her short stories have won awards from the Idaho Writers Guild and IDAHO Magazine. She is president of the Palouse Writers Guild and works as a freelance writer and political cartoonist.